LONDON, June 8th, 2018 – In the slipstream of many empowering mental health campaigns around the world striving for a positive change, 17 artists combine forces to raise awareness for mental health & wellbeing by putting forth an epic drum & bass compilation album titled ‘MIND STATE Vol. 1’. The album, including nothing but exclusives, is linked to the very first ever 24-hour festival of Mental Health, Wellbeing & Music; Getahead, to take place in London, June 13th. 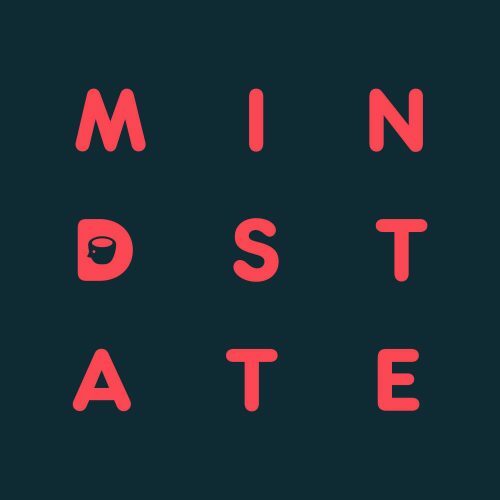 Including exclusive tracks from the likes of The Prodigy, D Bridge & Skeptical, Chase & Status, Sub Focus and Artificial Intelligence, the album ‘MIND STATE Vol. 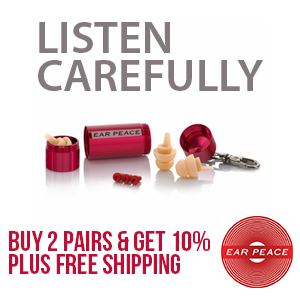 1’ reflects the respect and unity that characterises the bass community in the UK and across the world. Boasting over 15 tracks, the compilation album features both tracks from prominent artists as well as up & coming new talents within the scene. Dedicated to the very first ever 24-hour festival of Mental Health, Wellbeing & Music; Getahead in the UK, all profits of the unique musical project go to charity support those struggling with mental health. Out today, ‘MIND STATE Vol. 1’ represents a sonic journey celebrating life and raising awareness for those who are struggling and in need for support. With the very first ever 24-hour festival, Getahead pushes the envelope by bringing together a gamut of top-tier artists, inspiring keynote speakers, engaging panels and relaxing activities from yoga, massages to live comedy. The organisation has a mission to help a billion people positively impact their lives in the next 25 years, by partnering with other cities using the 24-hour format as a template, and growing its London event into ‘the SXSW of Mental Health, Wellbeing & Productivity’. Launched in December 2017, Music Minds Matter is the industry’s most comprehensive service yet – linking advice, signposting, clinical pathways and professional therapeutic services to HMUK’s traditional grants for musicians in need.